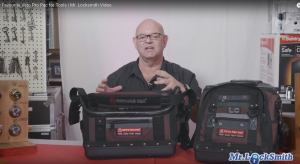 I now have four (4) Favourite Veto Pro Pac Tool bags for my locksmith tools. Hi, I’m Terry. 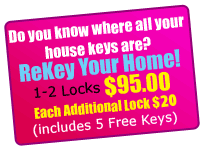 As a locksmith, I’m always trying to figure out how to carry my tools, how to have them convenient, what to do. I’ve tried everything over the years. As you get older, you also, now we’re looking at cart options; how am I gonna drag my tools around; what am I going to do? 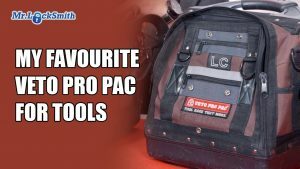 One thing that’s outlasted everything I’ve ever bought, is my Favourite Veto Pro Pac. They have an entire line, and I love they have the little ones; they have the larger kits. I’ve been using this for years. I have other kits I use, and I tried Pelican cases, Pelican tool cases, which I really like, but these Vetos; I’ve also tried the stuff you buy at the various hardware stores; they’re selling packs and totes and all sorts of stuff. What lasts the best, my favourite Veto Po Pac, Pro Pack.